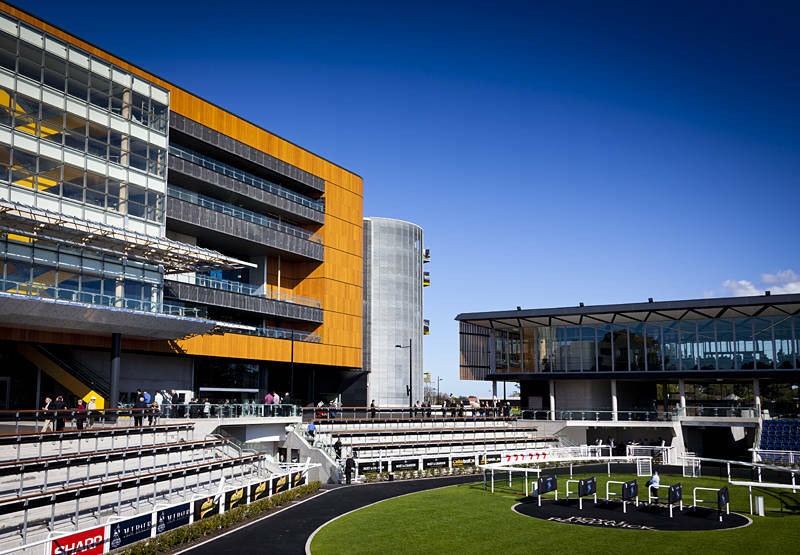 This is the Royal Randwick Racecourse in Sydney. Since arriving in Australia this site has been responsible for most of my freelancing work via ANCR. It is a prestigious development and I have been responsible for capturing images for 10 subcontractors involved in the site as well as the Australian Turf Club. I made three visits to the site during construction and the ATC were kind enough to give Karen and myself a media pass so we could have a day at the races on Saturday and get some candid shots of people enjoying themselves.